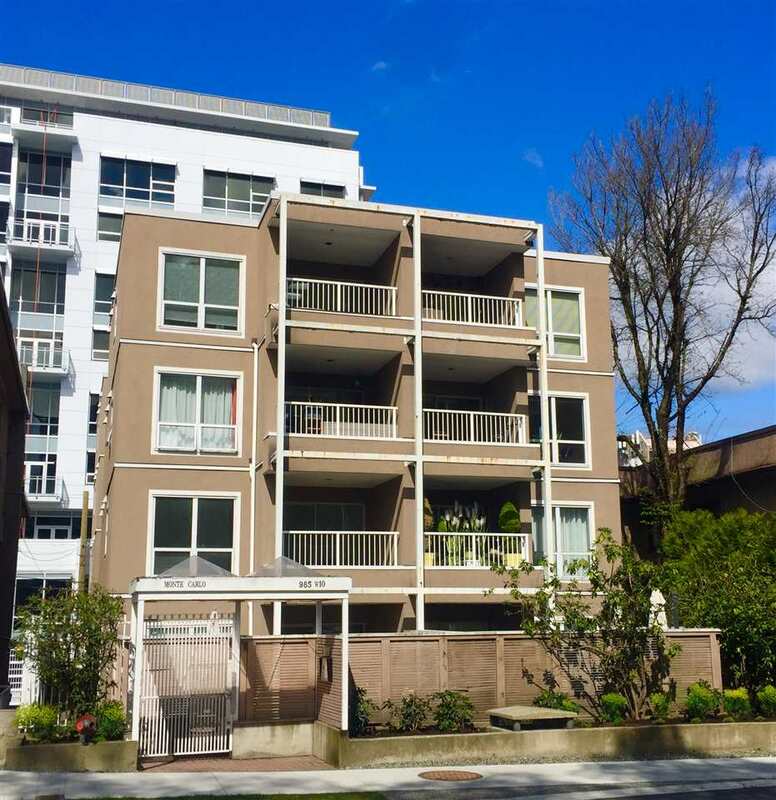 We have sold a property at 7393 WEST BOULEVARD BB in Vancouver. Spotless 4 bdrm family home. Just 12 yrs young this home boasts rooftop deck, We st facing sunny rear yard. 3 bdrms up and close proximity to McKcechnie Elem & M agee Sec Schools. Also steps to shopping and parks. Radiant H/W heat on all levels.